HMD Global, the Finnish company which is also called the new home of Nokia phones has redefined the position of Nokia in smartphones industry in a matter of two years. The company borrowed nothing from the old brand except its legendary name and took it to the next level of quality and design. 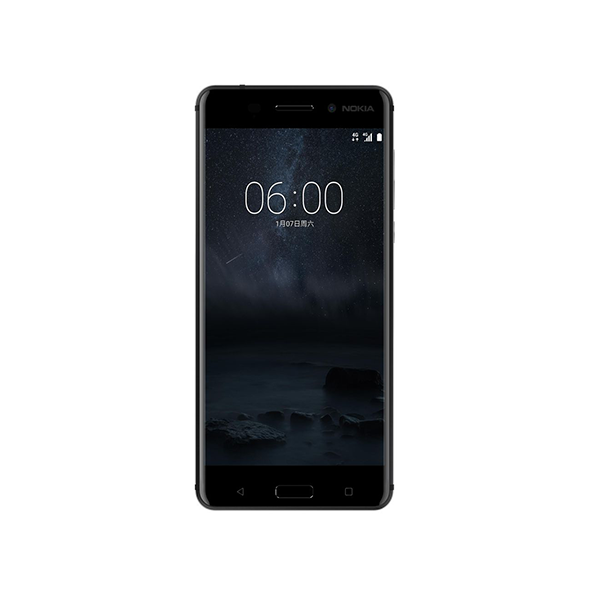 The company took a head start with rebranded feature phones like Nokia 3310 and mid-range Android-powered smartphones like Nokia 6 and then introduced its first flagship late last year dubbed as Nokia 8. The company then further elevated price segment and introduced the reimagined version of last year’s mid-rangers as well as flagships at MWC 2018. 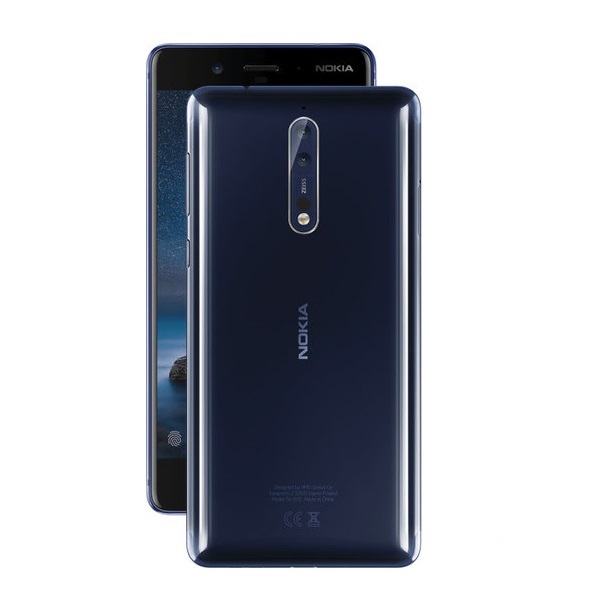 The new Nokia branded smartphones of 2018 that range from low-end Nokia 1 to premium flagship Nokia 8 Sirocco were introduced at MWC. Though the Nokia 8 Sirocco gives a feel of a pure Android flagship, yet HMD is said to unveiling two new flagship models this year, as reported by PhoneArena. The names of the upcoming two Nokia branded flagships are still unknown to sources of PhoneArena yet it is likely that HMD will go with most rumored options i.e. Nokia 9 and Nokia 8 Pro. However, to some people that rumored Nokia 9 (2017) has been launched by the company with a name Nokia 8 Sirocco. Meanwhile, the Nokia 8 Pro is expected to be launched somewhere near August and it will be running on the latest Snapdragon 845 chipset just like any of this year’s top-end smartphones. It is likely that this will be the only change from the Nokia 8 Sirocco, however, the Pro variant may also get a real Penta-lens camera. 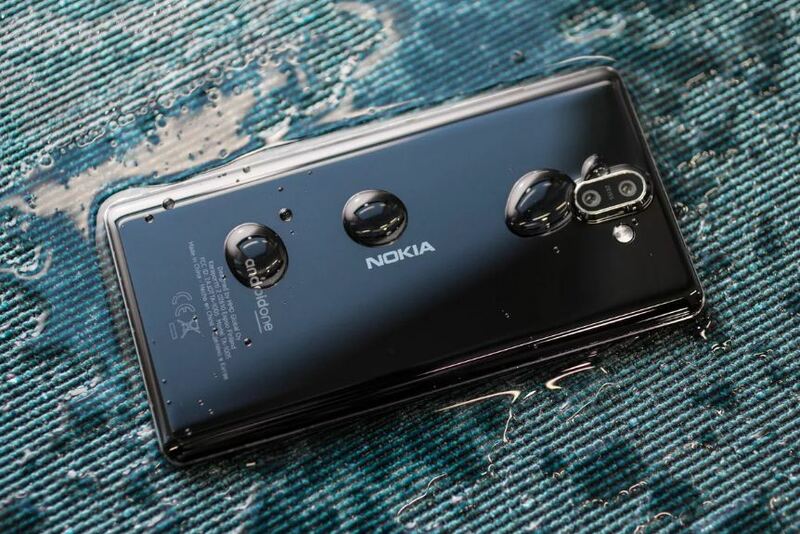 The Nokia 9 is said to be launching a month after Nokia 8 Pro’s launch and hopefully, this model will get the awaited camera upgrade. Snapdragon 845 processors are likely to be powering the device. The Nokia 9 will boast a slightly larger screen i.e. 5.7-inch, as compared to the Nokia 8 Pro which will have a 5.5-inch screen. With all those amazing features that will make both devices proposedly better than earlier smartphones of Nokia, they will certainly get a raise in price and will cost as much as 2018’s flagships of other companies like Galaxy S9 do.